Guaranteed Tattoo Removal Special! 10 Days Only We Are Offering Guaranteed Laser Tattoo Removal Packages! 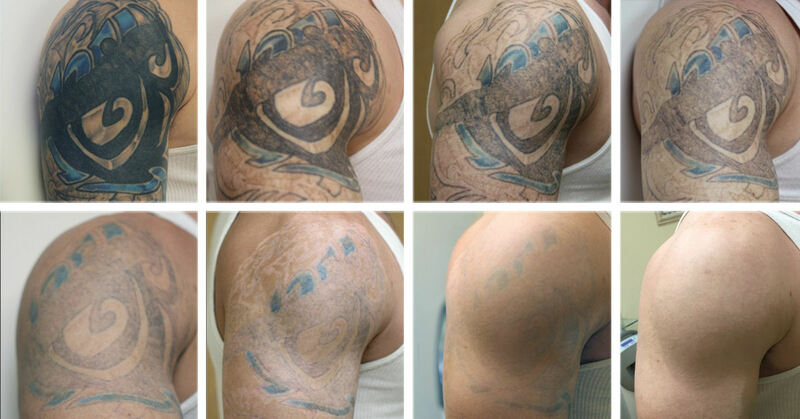 You only pay 1 time and get unlimited laser tattoo removal sessions until your tattoo is gone like it was never there! complete body removal is every tattoo you have! With the use of topical lidocaine and cryo cooling we can numb the skin to minimize discomfort, making tattoo removal easier then ever! We use the Astanza Trinity Laser, it has three different wavelengths of light (1064, 532, 694) and is designed to remove every color of tattoo completely! We offer Free Consultations and extra discounts if you are removing multiple tattoos at one time!